City Express Merida is a 3.5* hotel located in Merida-North Area, Mexico. It features 166 rooms and swimming pools. 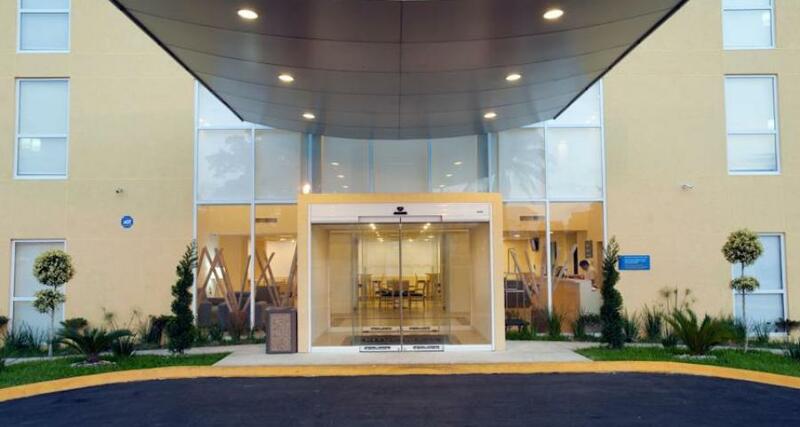 City Express Mérida is a business hotel with modern services and affordable rates. Located in Prolongacion Montejo, one of the most exclusive areas of the capital of Yucatan, this property offers easy access to the Siglo XXI convention center and to the most famous shopping malls. This hotel in Merida feature comfortable guestrooms with complimentary wireless internet, air conditioning and a work desk. In addition, it offers a continental breakfast every morning, parking space and complimentary transportation from Monday to Saturday to the city center (subject to availability).